Bruce FFTS Mk4 Self-Righting Anchor Bags Two New Orders. 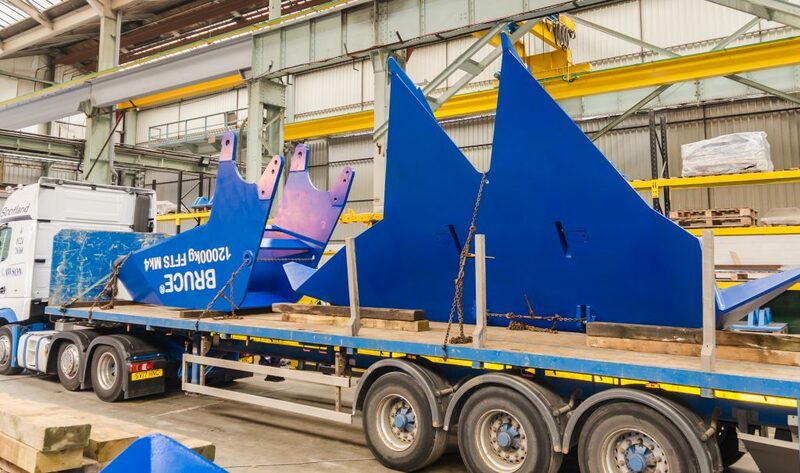 Bruce Anchor Ltd, an Acteon Company, has completed two separate orders for the Bruce FFTS Mk4 self-righting anchor. 12mT anchors were supplied for a semi-submersible drilling rig operating in the North Sea and 10mT and 12mT anchors were supplied for dredging vessels operating in South Africa. The Mk4 is one of five anchor designs available from Bruce. Bruce also designs chasers, shackles and chain tensioning equipment. For further information on the FFTS Mk4, click here.